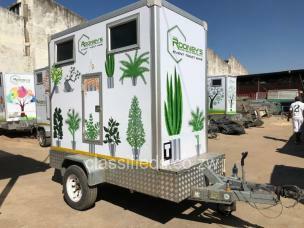 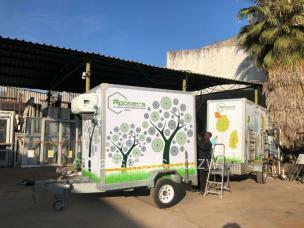 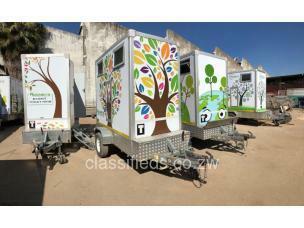 Event Mobility offers the ultimate luxury solution to outdoor event toilets and refrigeration. 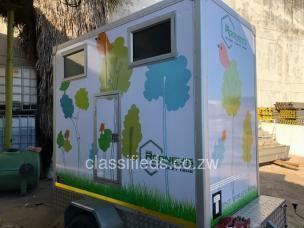 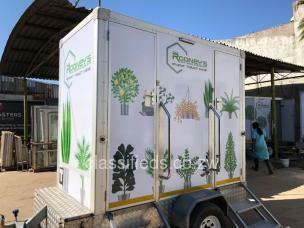 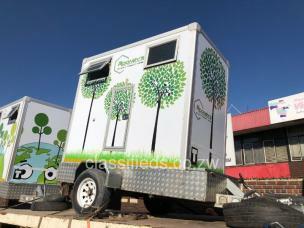 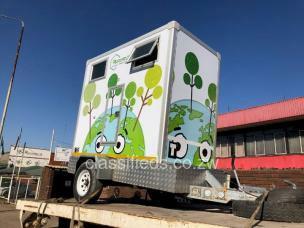 We offer VIP Flush Toilet units, which will complement any up market event. 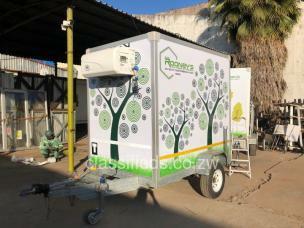 Our Refrigerated units which are ideal for event on site caterers and bar services. 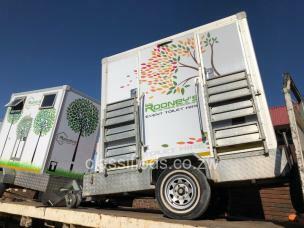 Operated by Rooney's Hire Service, we will ensure the highest levels of service, product and delivery which will ensure your event is one you will be proud of. 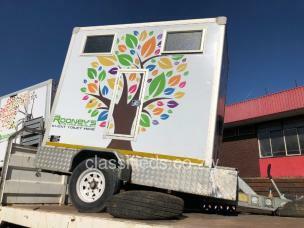 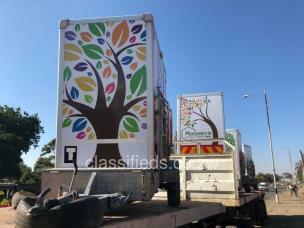 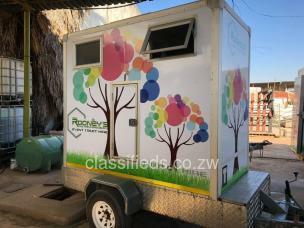 Rooney's will deliver the units anywhere in Zimbabwe and offer a janitor service if requested.